Brody Kronberg: "I'm 31 years old and I'm the fifth generation to operate on my families ranch east of Bison. The original homestead is over 100 years old. I'm partnered with my brother and my mother. We raise both cattle and sheep. 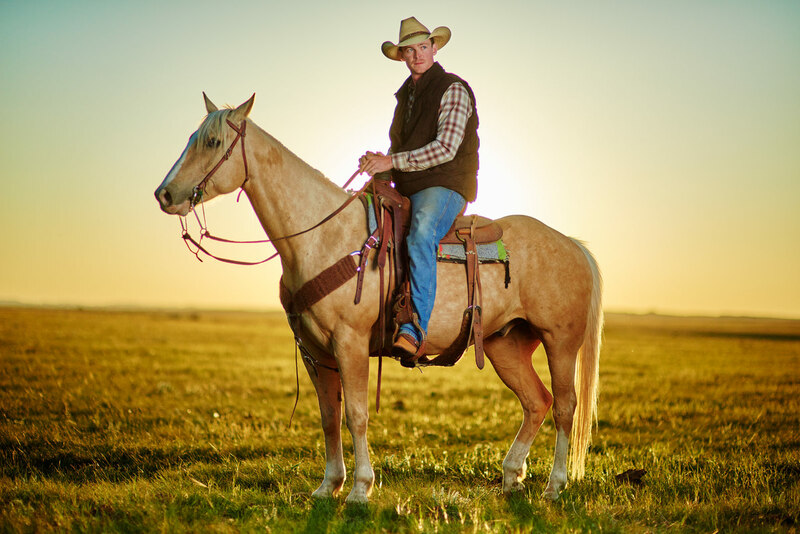 I also train colts and shear sheep as side jobs off the ranch."